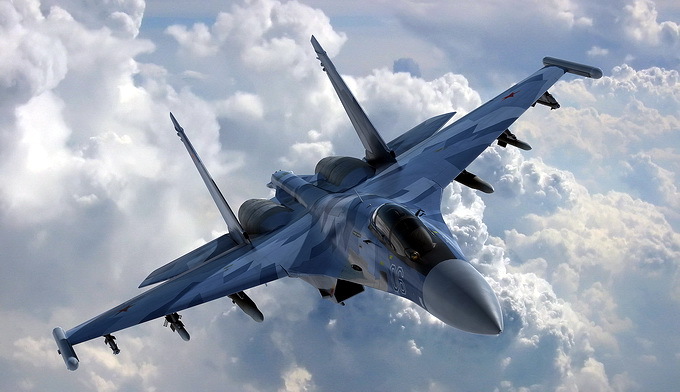 Russia was ready to sign a contract with China to supply 48 multi-role Su-35 fighter jets. However, Russia put forward a condition to the Celestial Empire. Moscow demands guarantees that the aircraft will not be further copied for sale. The amount of the expected transaction could reach $4 billion, or approximately $85 million per unit. If the contract is signed, it will be the largest arms contract of the last decade. However, according to sources in the defense complex, the Russian side insists on stipulating legal warranties for observing the right to intellectual property to protect the Su-35 from possible Chinese counterfeits and prevent it from being sold in the markets of third countries at dumped prices. There have been such precedents before. 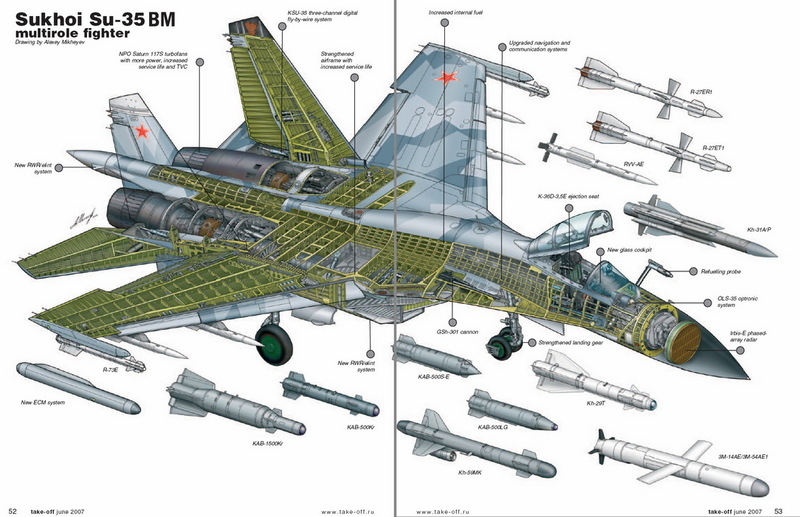 Chinese fighter J-10 is virtually a copy of Russian Su-27, and J-11 is the analogue of SU-30. According to experts, the interest of the Chinese to purchase a large lot of new fighters may be caused by exactly the desire to obtain access to the latest Russian technology. 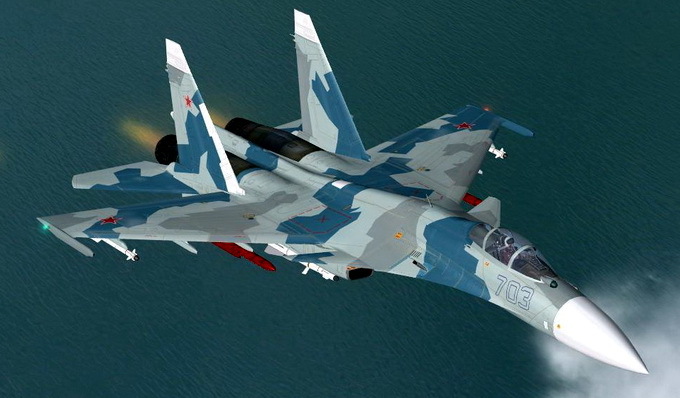 Beijing has not given consent to the legal registration of intellectual property rights on the Su-35, but in any case it would be very difficult to track the compliance with the agreement. Su-35 (NATO Flanker-E +) is capable of developing speeds up to 2.5 thousand kilometers per hour. It is armed with a 30-millimeter cannon, has 12 points of suspension for arms, including missiles and bombs. That in 2012, for the first time in history, China’s military budget would exceed $100 billion. Previous Previous post: NIKON D5100 Digital SLR Camera. Next Next post: Hacking attacks cost NASA about $7 million.